As if Hurricane Season weren’t enough, South Florida regularly experiences extreme weather. Whether it is sudden torrential rains, lightning storms, or wind gusts, these conditions can cause damage to your home or business. Despite your best efforts, you may experience damage from one of the foregoing perils. 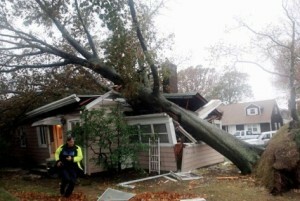 Many times, this damage is covered by your property insurance policy. However, there are many things you should do right away to ensure you get paid. We can provide you a plan of what to do right now, while we pursue your claim, and after we recover, to get your family or business through and back to normal. Hurricanes are a huge threat to South Florida and can cause catastrophic damage. Whether a storm is a Category 5, a Category 1, or even a Tropical Storm, you can find your home or business damaged as a result. In the wake of a Hurricane, insurance companies can be overloaded or unprepared. 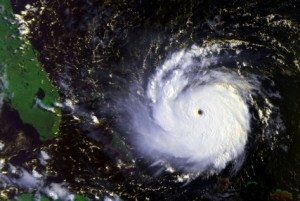 After Hurricane Andrew and Hurricane Wilma, many South Florida residents were underpaid by thousands. We want to make sure that doesn’t happen to you. Call us today so that we can discuss your claim or help you file one. 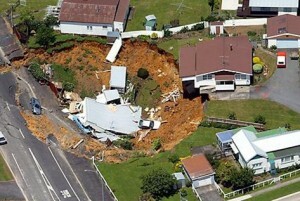 Florida experiences more sinkhole activity than any other state. Sinkholes are a growing threat to South Florida and can cause catastrophic damage to homes and businesses. Like the proverbial “tip of the iceberg”, the true size of a sinkhole can be concealed from view, while posing a huge threat to property. The Florida Legislature recently passed complicated laws restricting citizens’ rights regarding sinkhole claims. Many times, insurers seek to pay only for incomplete or inadequate repairs. We can help you identify whether those cracks are being caused by a sinkhole, and help you secure repairs that will protect your property from future damage. Water damage is one of the worst damaging elements. It creates the most homeowners insurance claims. 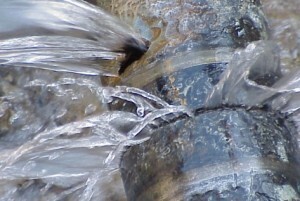 Water leaks can cause devastating damage to one’s home. If water damage isn’t handled correctly, it can cause greater damage by being allowed to stand inside the walls and beneath the floors, allowing for mold growth that is hazardous to the homeowners health. Once a mold problem begins, it will only continue to grow. For these reasons, water damage MUST be taken care of correctly, completely, and professionally. We can help you can your property back in order and recover the payment you need to do so. Fire is one of the most devastating forces that can affect your property. Fires not only incinerate building structures, but also personal property with surprising speed. What’s more, even areas and contents not directly burned or charred can be destroyed as a result of smoke, soot, and other carbon byproducts (CBP’s). Smoke permeates many materials to the point that it is nearly impossible to extract, and the materials or items must be disposed of. Improper or incomplete remediation, or attempting to clean an area or item which cannot adequately cleaned, will leave your property smelling of smoke long after the fire. Your insurance company may suggest a remediation protocol which falls far short of what is needed to return your property to pre-loss condition. As such, it is important that you enlist the help of those properly qualified to evaluate your damage. 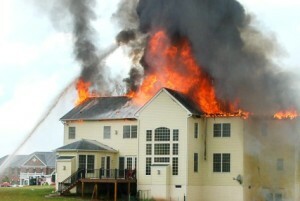 We at Wilson Law Offices have extensive experience handling fire damage claims. We also work alongside engineers, air quality experts, and remediation experts to make sure that we provide you with complete and thorough advice as to what must be done at your property. Once that is established, we will go to bat for you against your insurance company to make sure it pays the full amount necessary to effectuate repairs. Many of our clients are shocked to learn that flood and storm surge are not covered perils under their homeowners insurance policy. Many people have not secured a flood policy despite flooding being one of the most destructive forces your property can be exposed to. Floods can cause widespread damage, rot, mold growth, and even fires. 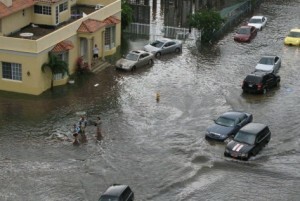 Here in South Florida we have helped clients affected by Hurricane Storm Surge waters and flash floods. Many flood policies require you to file certain claim documents within 60 days. If you fail to do so, your claim may be denied. If you have suffered a flood loss, call us right away.